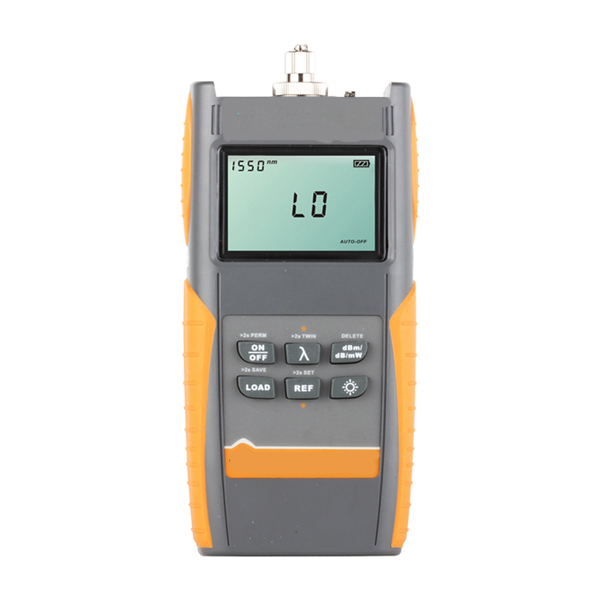 GAOTek now offers a wide range of accurate and feature-rich fiber optic multi meters which incorporate the functions of both an optical power meter module and an optical light source module in a single unit and are for sale to the United States, Canada and Globally. 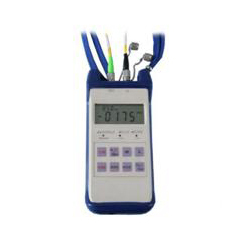 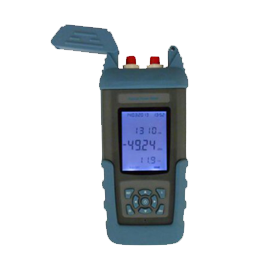 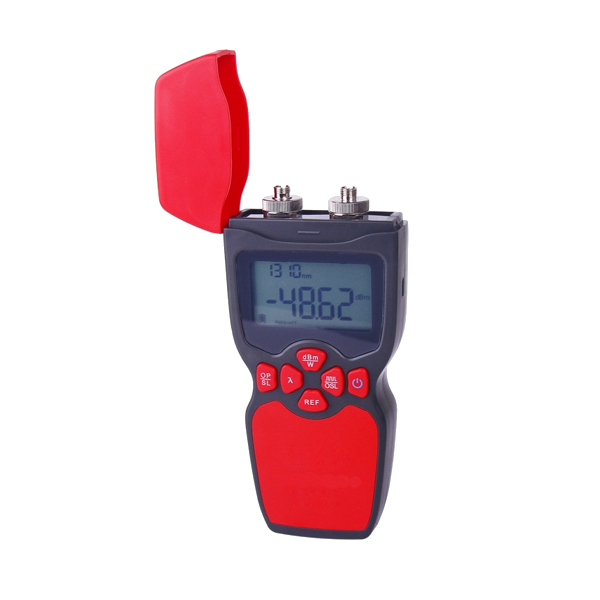 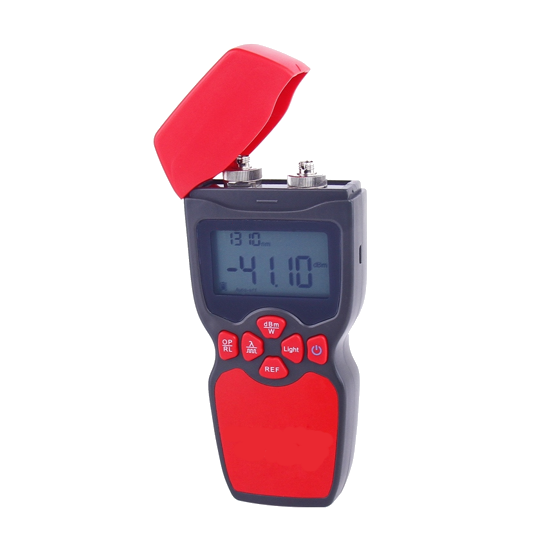 GAOTek Fiber Optic Multimeters are portable, handheld testers that can be carried in the field without being cumbersome or adding to your already heavy load of tools and equipment. 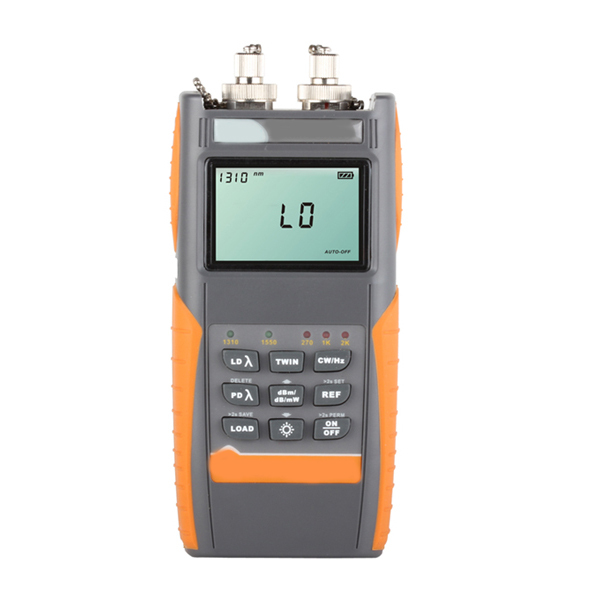 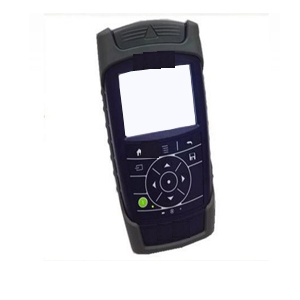 These devices are convenient for the installation, testing and maintenance of fiber optic networks and also offer the functionality of switching between functions via a control menu. 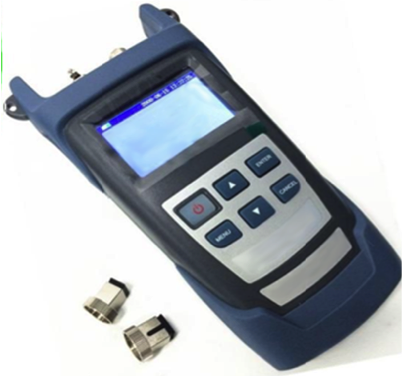 GAOTek strives to provide its valued customers technologically advanced products durable enough to meet their need basic day-to-day fiber testing needs affordably.